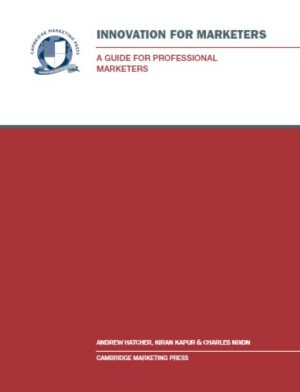 This Guide provides a wide ranging look at innovation including entrepreneurial marketing, nurturing innovation and implementing organisational change. It starts with entrepreneurship, examining the processes by which ideas can be converted into entrepreneurial opportunities and how traditional and new marketing approaches can be used in different entrepreneurial contexts. The second part of the Guide looks at the factors which support different types of innovation in organisations including the creative climate of the organisation and the role of external networks. 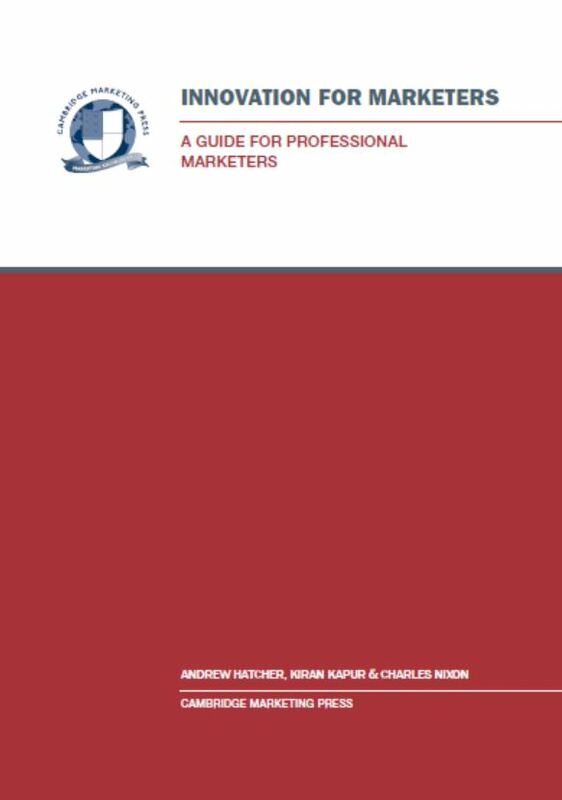 It also looks at how to design a marketing function to support innovation and how to create innovative marketing programmes. 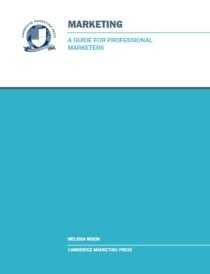 The final section looks at internal marketing and the implementation of marketing-led organisational change including how to plan, implement and measure a change programme. 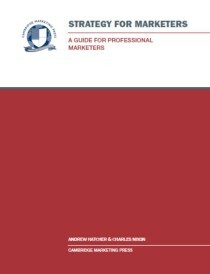 Andrew Hatcher is a Chartered Marketer, Director of Publishing and a senior tutor at Cambridge Marketing College. He is Managing Director of The Applied Knowledge Network, which develops training courses and software applications focused on strategy planning. Andrew has over 20 years’ experience in marketing services in a wide range of contexts and has written several other books on innovation and marketing strategy. Charles Nixon, MBA, has many years of marketing experience, from government relations, through market research to marketing communications and strategy, having worked across a broad range of industries including textiles, software, telecommunications and financial services. Charles is Chairman and a founding director of Cambridge Marketing College and is a Fellow of CAM, CIM and the Royal Society of Arts. 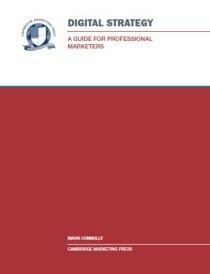 Be the first to review “Innovation for Marketers (Dip)” Click here to cancel reply.